Remember that email I got from the Orange account manager affiliate wherein they said that Orange will get the HTC Bravo come March? Well, it seems that the HTC Bravo is actually the HTC Desire. 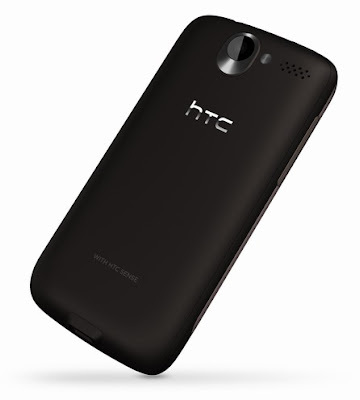 The HTC Desire sports the similar look as the Google Nexus One. The only difference hardware-wise is that the HTC Desire has hardware buttons for the home, menu, back, and search whilst on the Google Nexus One these buttons can be found onscreen. HTC also swapped the trackball on the Nexus One with an optical mouse button. Those differences aside, both mobile phones have 3.7 AMOLED capacitive screens and the powerful 1GHz Snapdragon processor. Another new feature on the HTC Desire is the browser. With the Desire's browser, you can select text, bring up a contextual menu and search that text using dictionary, wikepedia or Google Translate. The HTC Desire also has Flash 10.1 built it so you can bet that the browser can do some serious browsing even if the website has full of flash content. Facebook games anyone? Videos of the HTC Desire's web browser and the new contextual menu and Farmville on a Nexus One rooted with the HTC Desire ROM. 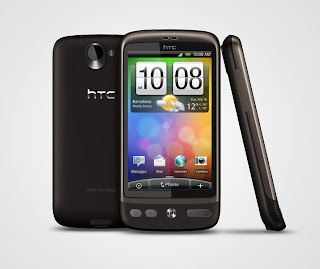 Whether you decide to get the Google Nexus One on Vodafone or the HTC Desire on Orange, you'll still get the latest technology. Try going in store to see which ones you would prefer in terms of build quality but the Google Nexus One would get Flash 10.1 in the near future, probably the same time as the HTC Desire is released and the only thing you will be missing is the HTC Sense UI but nothing that rooting your Nexus One wouldn't fix. I want one!!! I wanted the Nexus One but after seeing this, forget the Google Phone, I'm sold. Meh, HTC phones have poor build quality. I heard the Nexus One has poor screen and can easily crack.